New products are arriving at our warehouse daily! 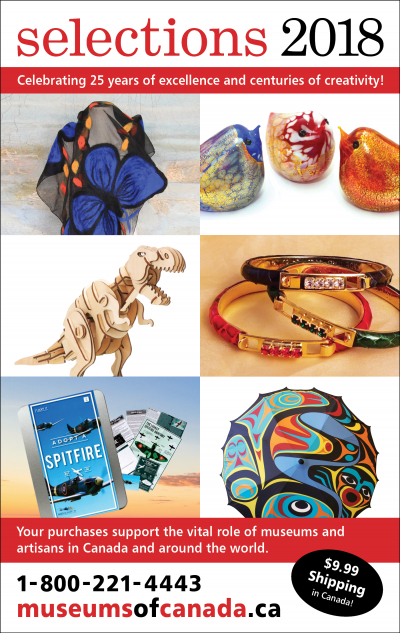 Unique and exciting new products have been added to every category on the Selections from Museums of Canada website. Whether you're looking for a gift for a family member or something special just for you, you'll find wonderful treasures right here. 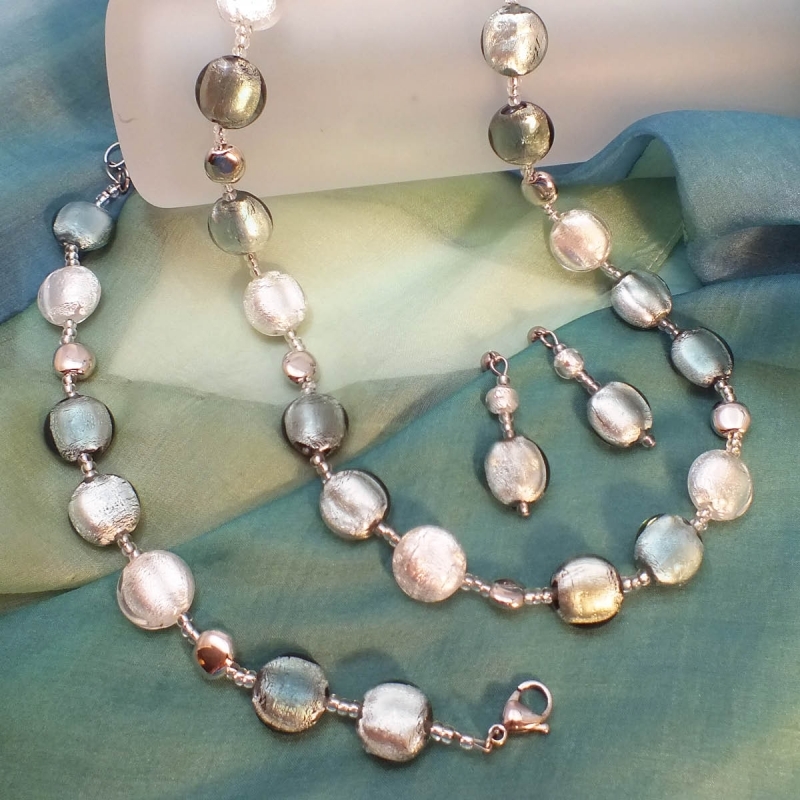 If you love unique jewellery, you'll really love our selection of Murano Glass pieces – each piece is handmade & glorious. Choose from a range of designs, on their own or as sets. 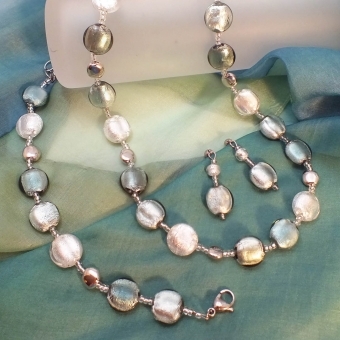 You'll definitely stand out from the crowd with a signature style, direct from Murano, Italy.